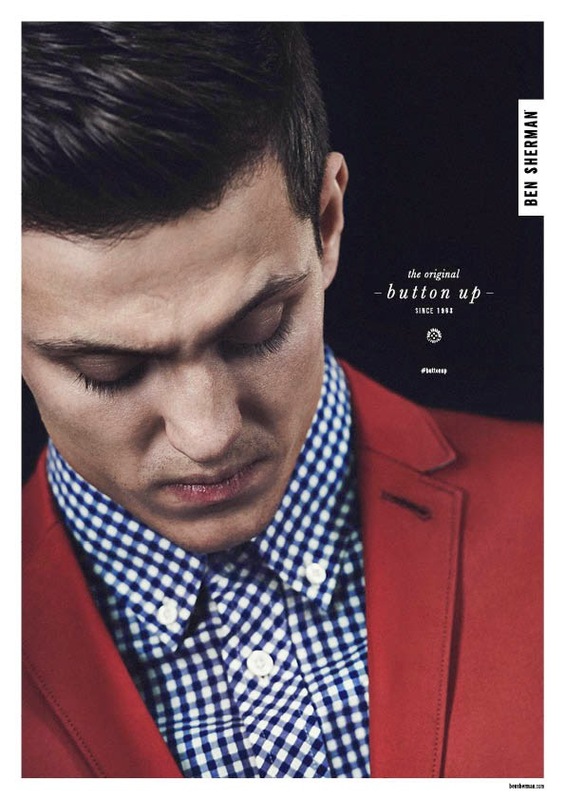 From August 2014, Ben Sherman celebrates the culture of buttoning up your top button. Visionary photographer Jon Gorrigan have shot model Louis Simonon, son of Paul Simonon from The Clash to launch a brand new concept and campaign for this season. 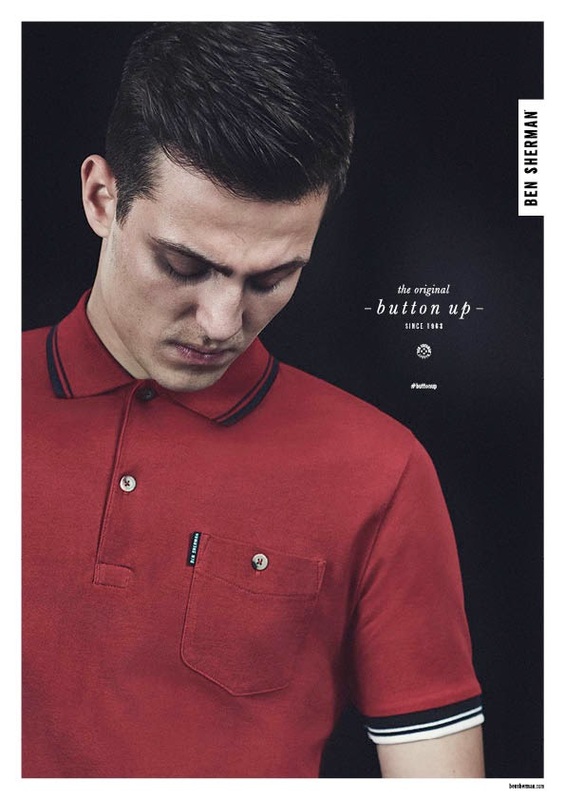 Whilst proudly celebrating over fifty years of British style culture, the Ben Sherman brand has continued to evolve and the shirt is at the forefront of this brand revival for this season. 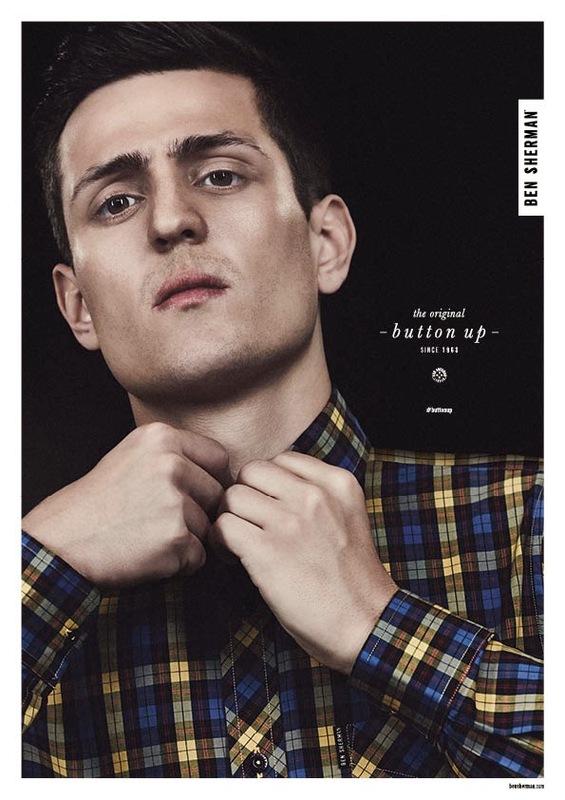 Gents, you better start buttoning up your shirts!